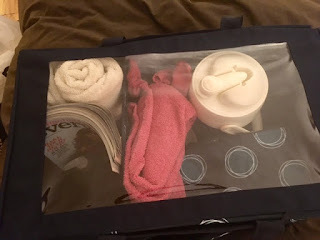 This is not a sponsored post - just me offering an opinion of a product that I use and LOVE! Now that Winter (what there was of it) is beginning to recede and Spring is emerging, it's a great time to do a little spring cleaning. 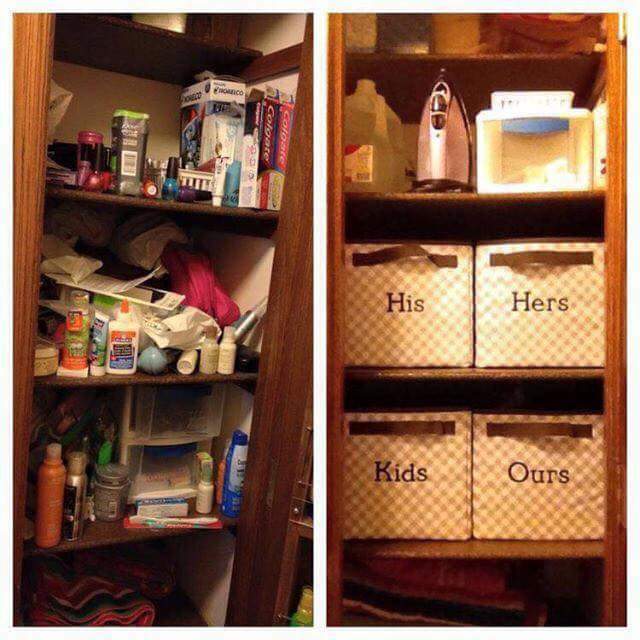 It's amazing the clutter and disorganization that can accumulate is just a few short months. 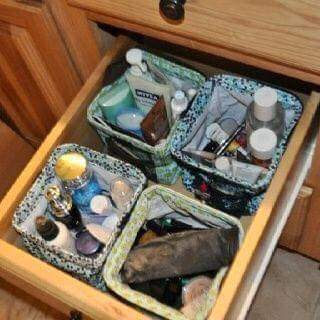 Slip a couple of these Your Way Jr. Cubes into a drawer to bring sanity and organization to a bathroom cabinet! The Linen Closet gets a quick make over with the Your Way Cube. These can be monogrammed or plain. There several nice prints available or you can get them in plain grey. One side of the cube has a clear panel. The other side is solid. 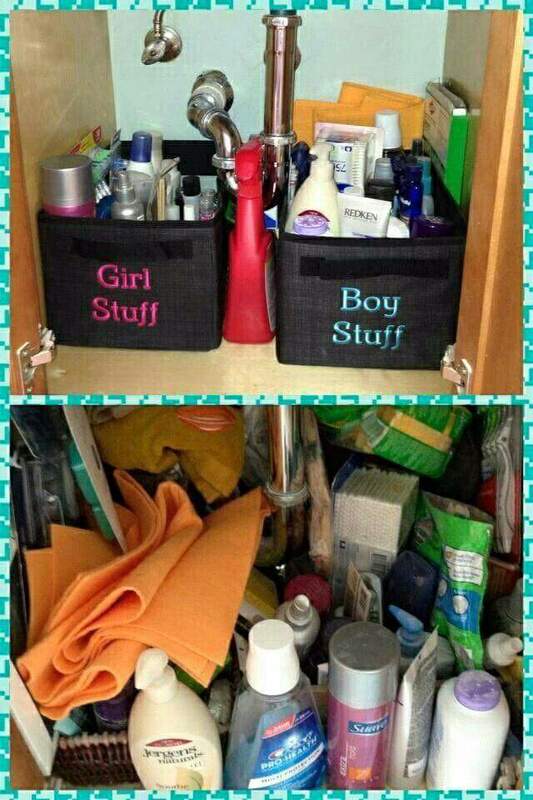 These cubes are also great for under the sink! Kids stuff gets sorted into Your Way Rectangle Baskets. 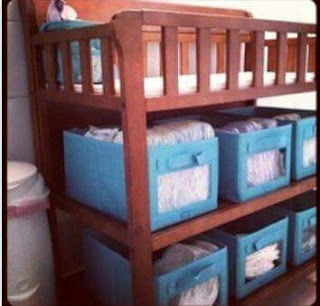 When my kids were young I used these baskets in lieu of a dresser. Baby dressers tend to have small drawers that aren't much use past the first year. 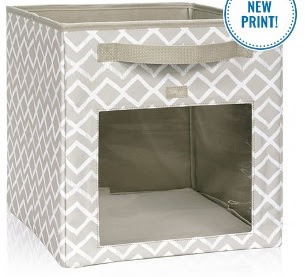 These baskets worked great for us and were used for toy storage when the boys got older! These also have a clear panel and can be ordered with or without embroidered labels. I spent all of last summer lounging by the pool. This year I'm bringing a little style pool side. Even though it's only April, my pool bag is already packed. Everything I need for the family fits in 1 bag! 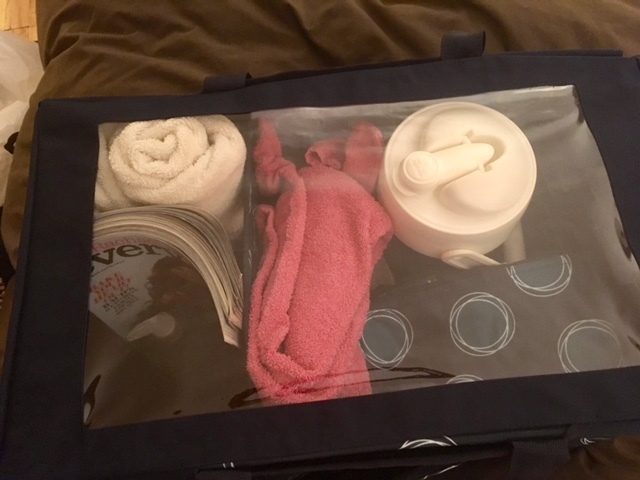 I have the Deluxe Utility Tote. Inside the utility tote I added the File N Fold for magazine, sunscreen and bug spray. 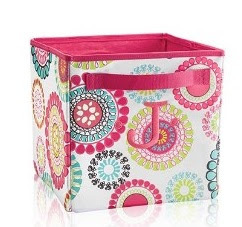 The Round the Clock Thermal will hold snacks, drinks and lunch. 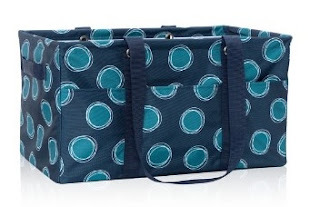 The Deluxe Top a Tote ties the whole thing together! 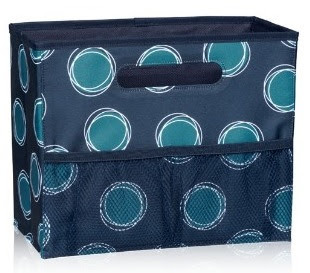 Thirty One has TONS of other household organizers available. These are just my favorites. I'm hosting a Thirty One Party on FaceBook. It's open to the public, so feel free to place your order. 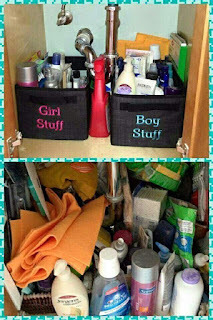 Your Way Jr. Cubes - Great for organizing drawers. 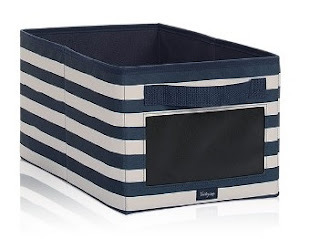 Your Way Cube - For under cabinet or linen closets. 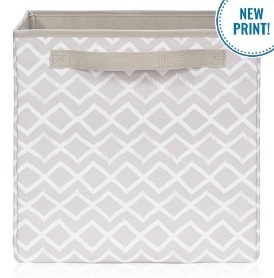 Your Way Rectangle Baskets - Ideal for Baby/Kid stuff storage. 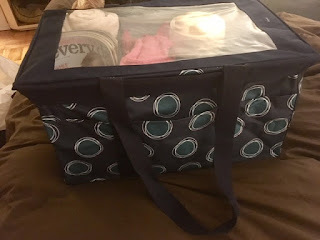 Deluxe Utility Tote - My pool side tote. File N Fold - This is for files, but I use it inside my pool tote. 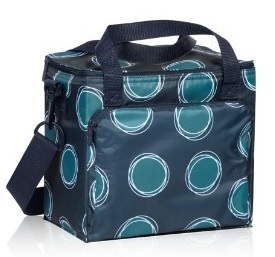 Round the Clock Thermal - This is great for lunches and such! Deluxe Top a Tote - what's a tote without a lid!